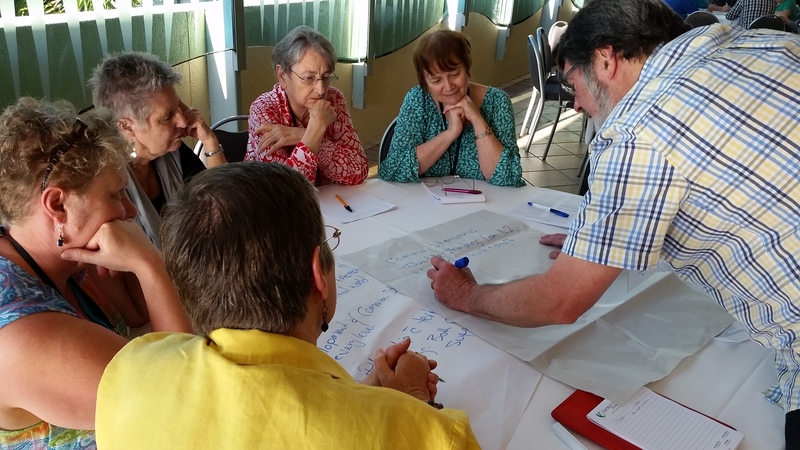 One of the exciting initiatives from this year’s ANZACPE Conference (see the fuller report under the Conference menu of this website) was the decision by conference to work towards common Standards for CPE across the whole of Australia and New Zealand. At present each Association develops and modifies, as necessary, its own Standards. This task is usually taken with reference to the Standards of other Associations, and this ensures a central and embracing agreement between the Standards of the various Associations. However, this method of developing Standards means there is a lot of duplicated and probably unnecessary duplication of effort around the Standards. It also at times leads to a certain amount of niggling and again unnecessary little differences across the various Associations. Thus, it is seen as beneficial to the CPE movement in Australasia to develop a common set of Standards for our region, and including all levels of CPE (from 1st-unit students through to Level III supervisors). However, the Conference recognised that Associations and Centres do develop CPE programs in a wide variety of ways. Therefore, the decision to work towards commonality was made with the understanding that such Standards and Guidelines are to be broad enough to allow room for individual Associations to shape CPE according to their varying needs, and yet prescriptive enough to provide a united and cohesive understanding and practice of CPE among us. One person who will have a special interest in – but also a special responsibility for – work on the Standards is Allison Whitby. 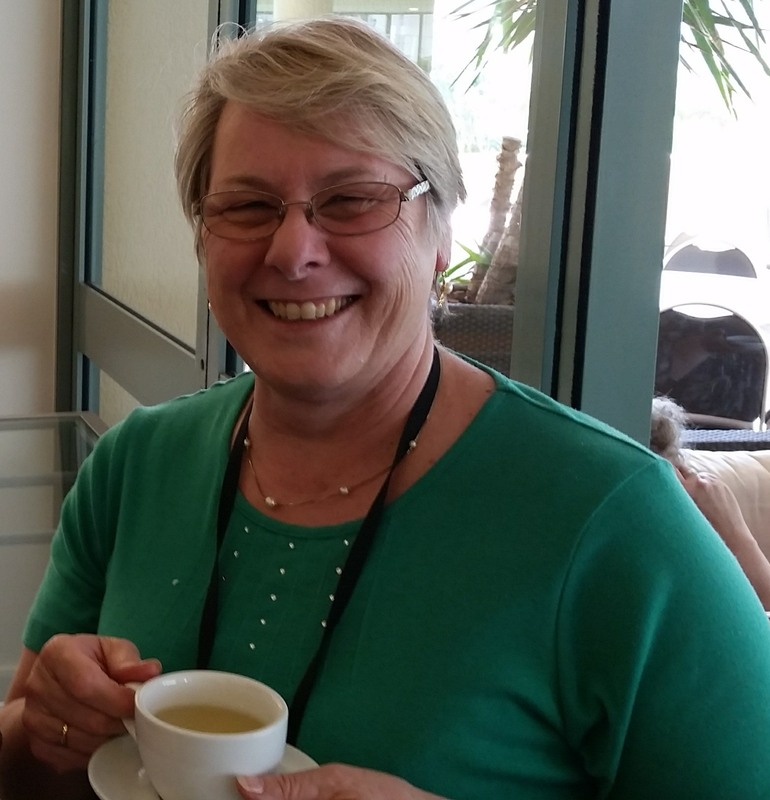 Allison is the chairperson of the ANZACPE Professional Standards Committee, and is pictured here during a more relaxed moment of the Conference. This is an incredibly challenging undertaking, and will be the main agenda item of the Executive Committee in the next year. The hope is that a working draft of these Standards will be ready for the 2017 Conference in Perth.